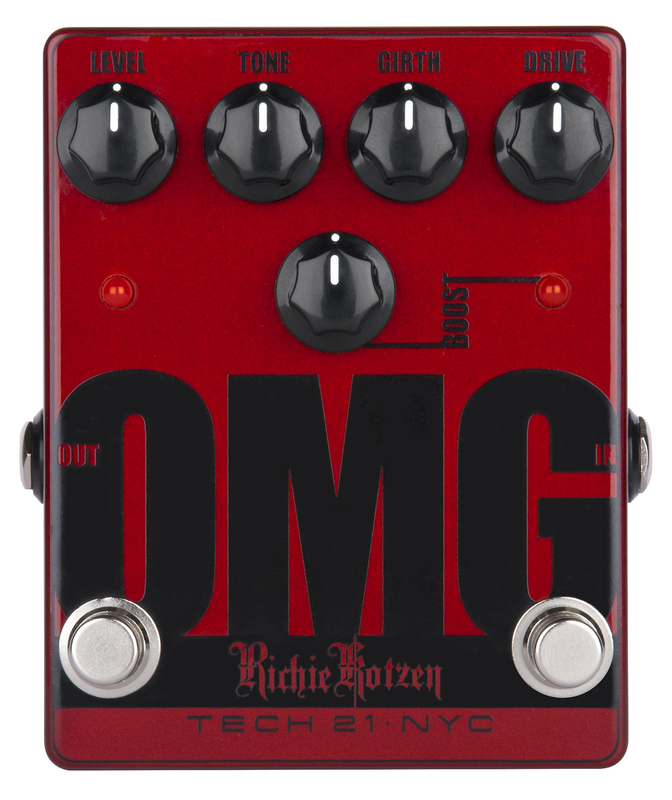 The Richie Kotzen OMG Signature Overdrive is not only insanely awesome but ridiculously popular. 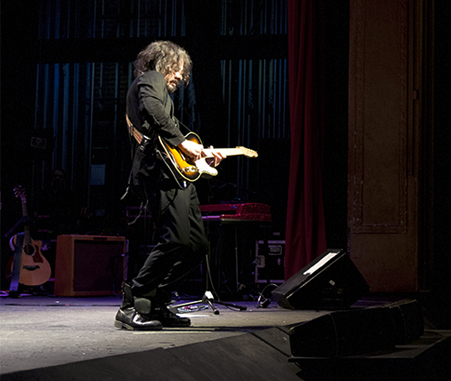 Named not only after one of his songs, “OMG” is a perpetual exclamation whenever one hears Richie Kotzen play. Developed as a standalone pedal, it is an expanded version of the overdrive section within the Richie Kotzen RK5 Signature Fly Rig. It took many prototypes to get the OMG pedal to sound — and feel– the way Richie wanted it. The all-analog OMG has a unique, slightly asymmetrical distortion that emulates single power tube Class A amplifiers, but with a tighter, quicker and snappier response. It is designed to articulate every nuance of Richie’s dizzying playing style. It features a Girth control, which is a custom-designed active mid-range for compatibility with tube amp tone stacks. Boost kicks in up to 28dB of pre-amp gain to facilitate feedback and sustain. Activated via its own footswitch, you can also use Boost independently from the effect for a clean boost.